CRM can help you build stronger customer relationships, have more meaningful interactions, provide value that keeps customers coming back, and much more. There's a true "eureka" moment to be found when you start leveraging CRM to its full advantage. Plus a whole lot more. 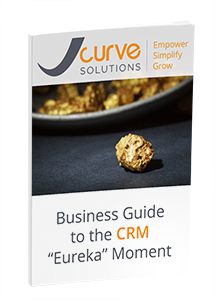 Download your guide now and learn how to create the CRM "eureka" moment.